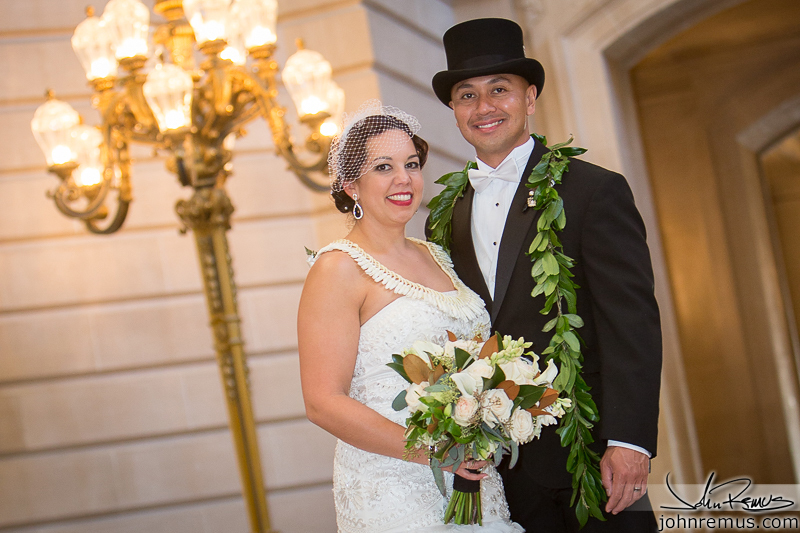 I recently returned from the San Francisco Bay Area where I was shooting Tara and Gary’s wedding at City Hall! Tara and Gary had a 20’s style theme to their wedding weekend and reception, which was a lot of fun. They kept their dress/tux combo more toward the modern side as you see above, but the rest of the wedding party and guests were all dressed and encouraged to keep their styles closer to what you’d expect in the Great Gatsby or similar. My favorite part were all the youngest kids/cousins/etc running around in their outfits! For those who don’t know, I met Tara about four years ago at Tom and Roxanne’s wedding in Monterey for Roxanne’s beach wedding. Tara and Roxanne are childhood friends and Tara was one of the many bridesmaids running around that weekend. 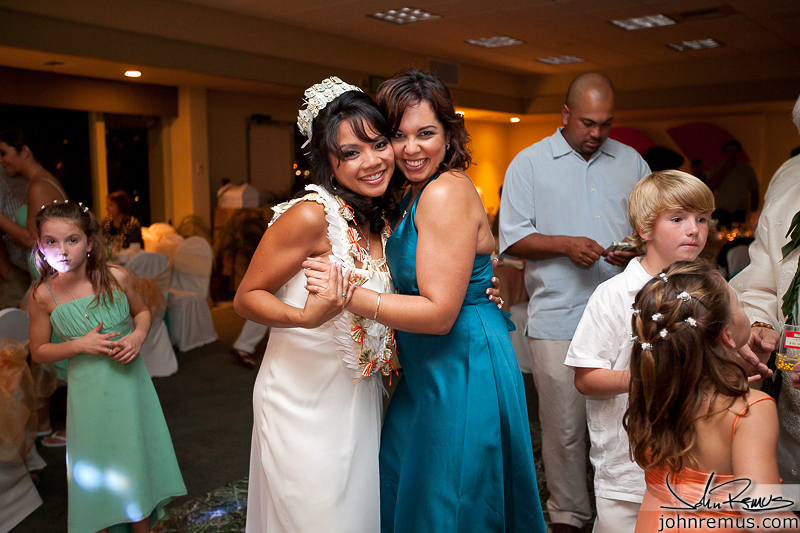 Roxanne and Tara during Roxanne & Tom’s wedding reception 4 years ago. Tara and I have stayed in touch on Facebook over the last couple years and now mostly comment back and forth about triathlons and training – I’m bugging her to do the Tahoe Half Ironman next year when I go to do the full. Roxanne, sign up for the Half Iron and go too! haha! Well, when Tara started planning her wedding a while back she reached out to me about shooting for her and Gary as I had done years ago for Roxanne. Dates were selected, details worked out, and after many more months the wedding date rolled around. The rehearsal and wedding were both in Downtown San Francisco – an area I don’t usually get a chance to shoot. The rehearsal evening was pretty quick and was at the hotel everyone was staying at. The ceremony the next day though was at City Hall – which is gorgeous. I thought it was going to be a bigger hassle dealing with camera gear/etc, but it was surprisingly easy. After the ceremony we went down to the water for a few photos before heading to the Athletic Club for the reception where we were be all night with the rest of the guests. As usual I’ll leave the rest for captions. So click past the break for just nearly 300 images from Tara and Gary’s wedding weekend!